"What Makes You Beautiful" is a song ... That's what makes you beautiful Cimorelli: ... Songs by One Direction. Covers. 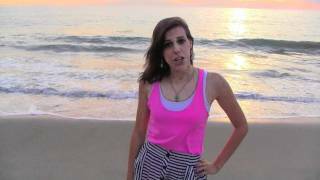 Listen to Cimorelli's cover of What Makes You Beautiful (One Direction) here. Download this music cover at Covers Radio.